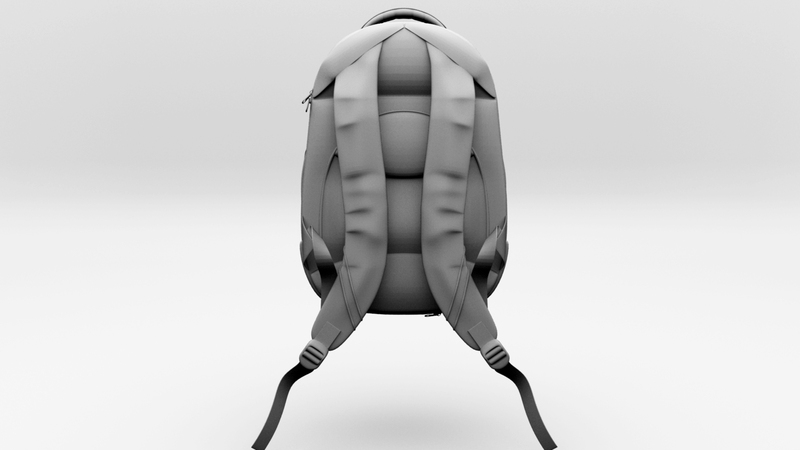 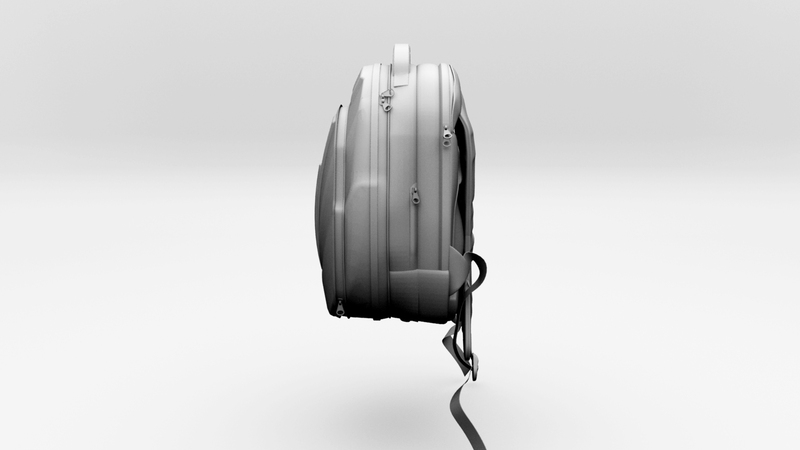 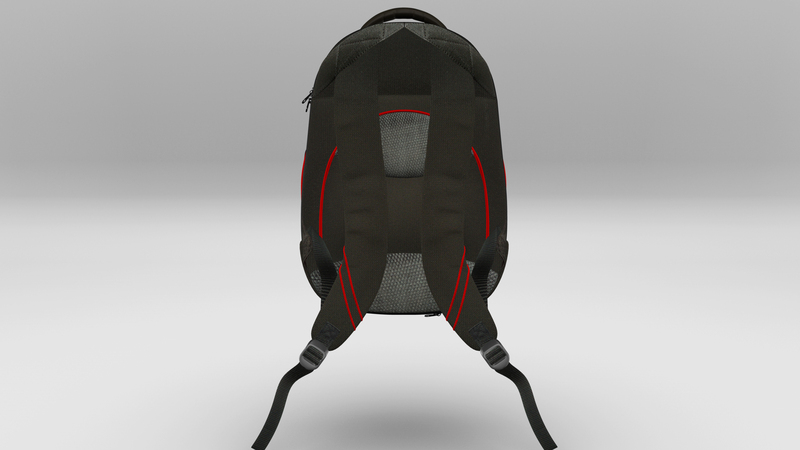 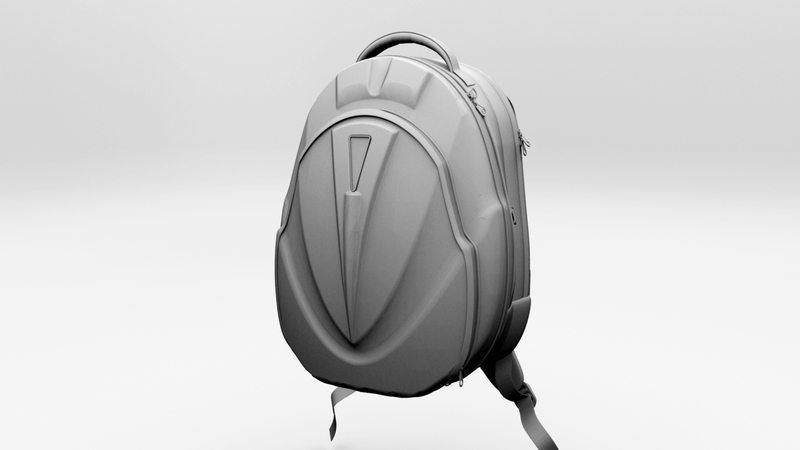 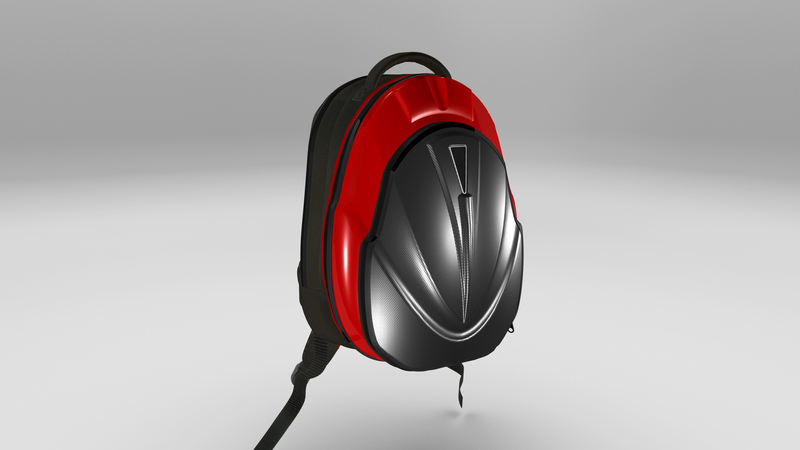 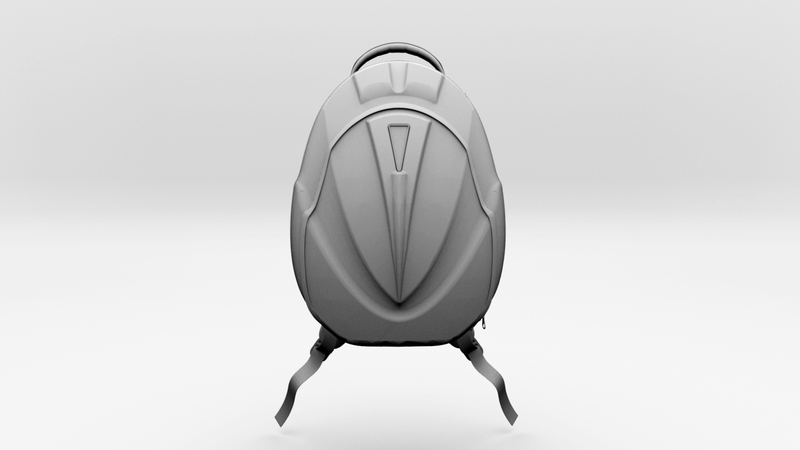 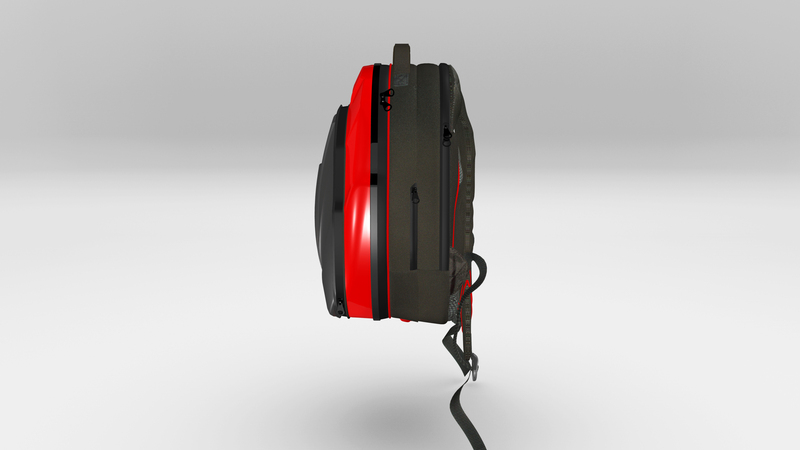 Hybrid Backpack – High detailed. 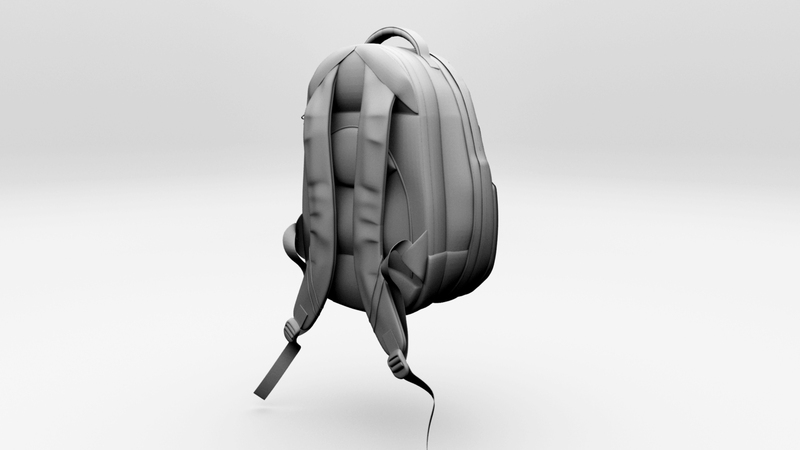 Original file format Autodest Maya. 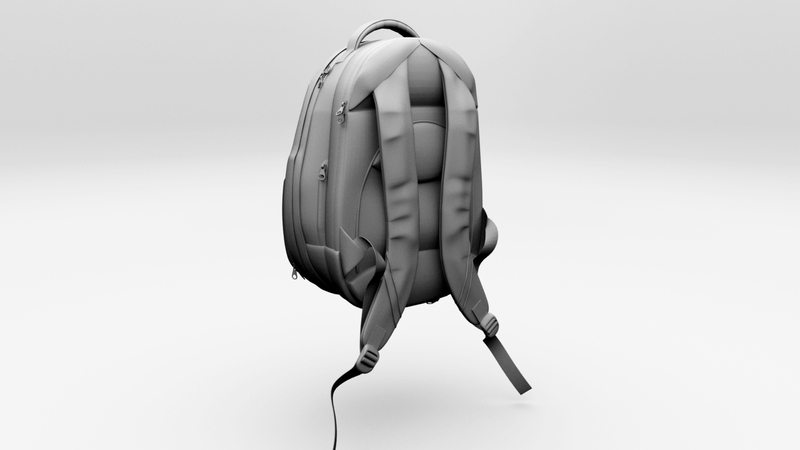 File format – Maya 2014, Max2014, Obj, Fbx included. 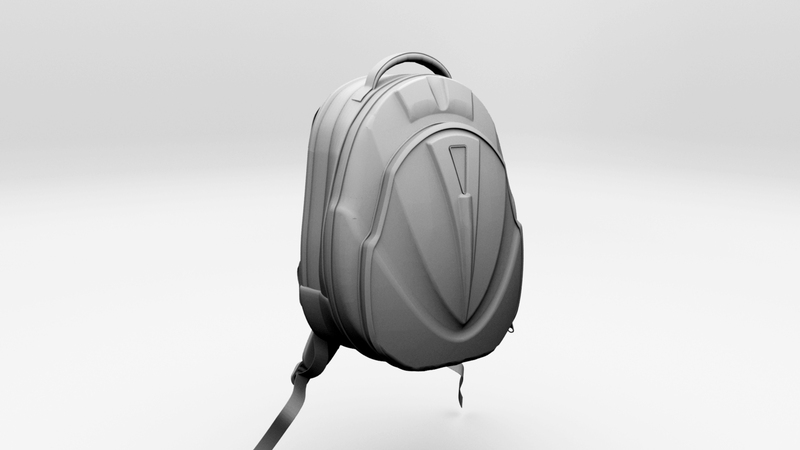 Model does contain lights, cameras, materials. 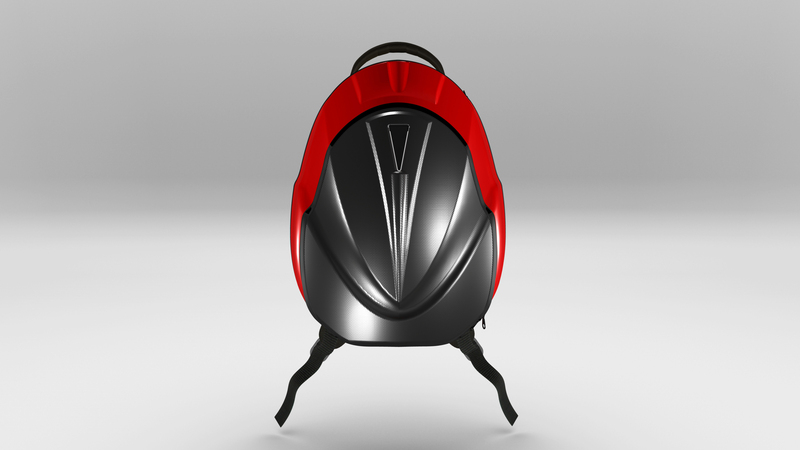 This model is suitable for use in broadcast, advertising, design visualization, forensic presentation, etc. 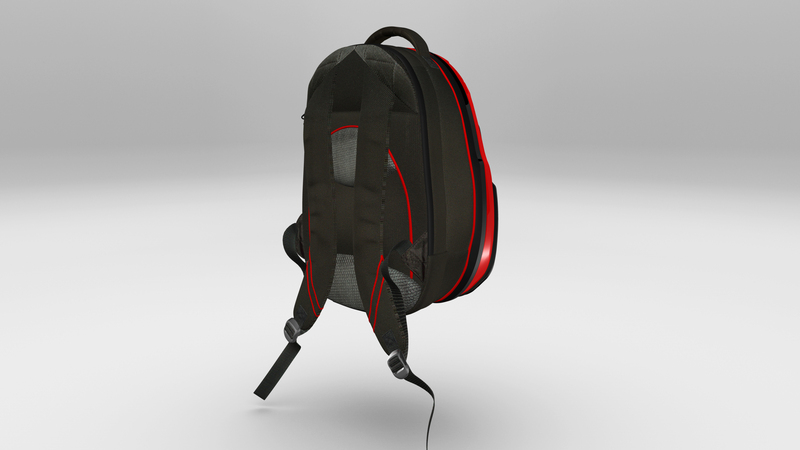 All preview images are rendered with Maya.